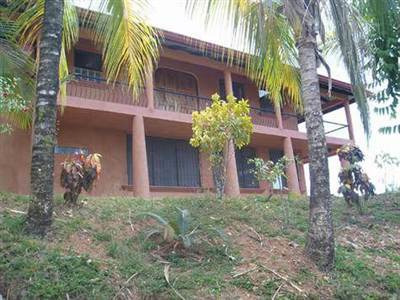 EL LLANO HOUSE HATILLO – 4 BEDROOM HOUSE WITH GREAT OCEAN VIEWS !!!!! 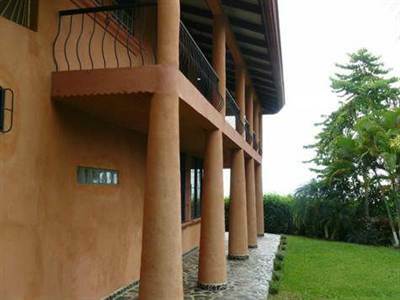 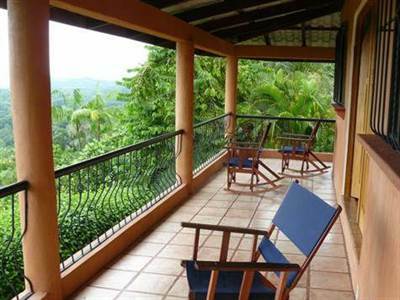 Ocean view property in Hatillo, Costa Rica, consisting of a new four bedroom house, with wireless internet access, surrounded by a second floor balcony that extends around three sides of the house. 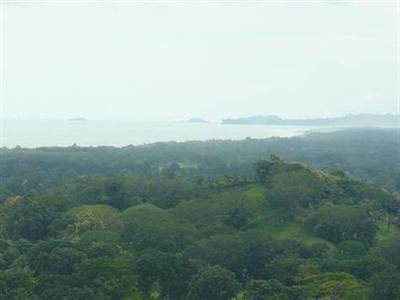 The view extends from Cano Island to the south, up to Manuel Antonio to the north. 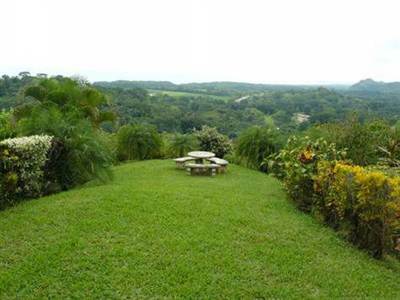 In addition to viewing the water and mountains, our horses and cows are also visible in the pasture. 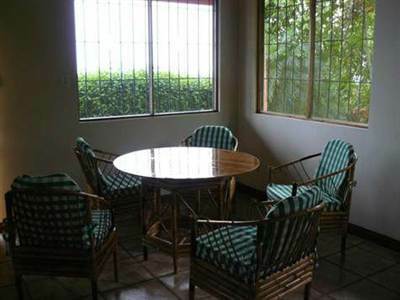 Encouraging outside living, the house also has outdoor dining table and chairs. 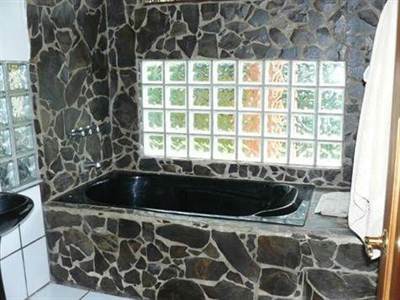 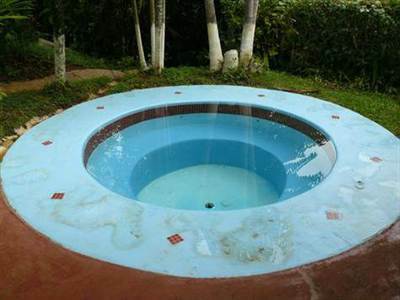 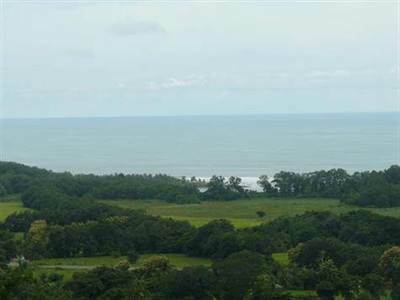 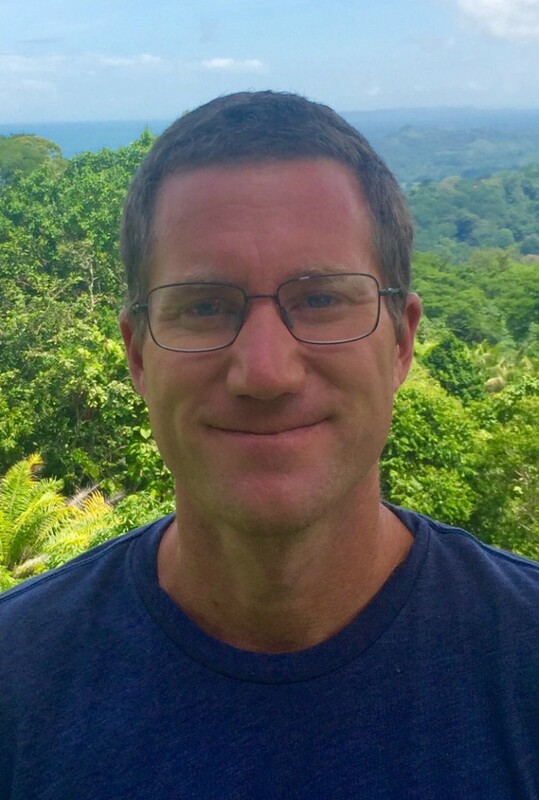 The property is located in Hatillo, a sleepy little town along the Southern/Central Pacific coast, about 35 kilometers south of Quepos, seven kilometers north of Dominical. 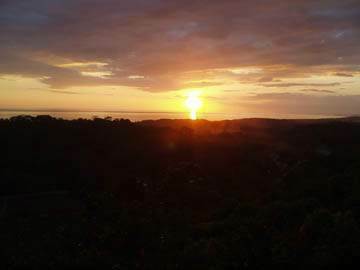 It is a short drive off the main road (the Costanera), easy to get to, and while two wheel drive accessible, 4WD is recommended. 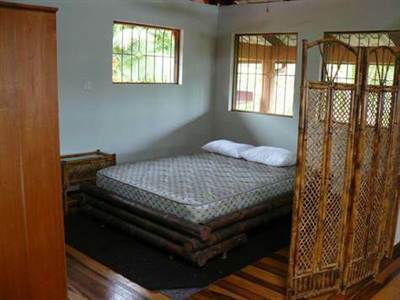 It is only about four minutes away from Guapil Beach, an unspoiled beautiful spot, and just a few more minutes away from Dominical, a surfer’s haven.